Sunday, 26 May 2019 at 8:00 PM . 18+ only. 14s to 18s must be accompanied by an adult. No refunds will be given for incorrectly booked tickets. Double Bass player Federica Michisanti was born in Rome and studied at Università della Musica and St Louis College of Music. Federica won the Best New Talent award at the 2018 Top Jazz critics poll organized by Musica Jazz magazine. The previous year she was second in the 2017 Top Jazz New Talent category, in September 2018 she was awarded with Siae Prize. In 2012 Federica released her first album titled "Trioness” featuring Double Bass, Tenor Sax and Piano. The second album "ISK" was released in January 2017 on Filibusta Records. 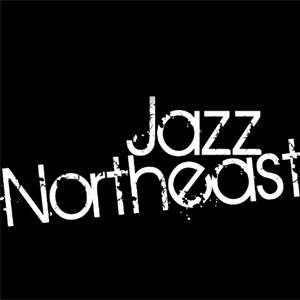 They come to Newcastle on Sunday 26th May to perform their only UK date with Jazz North East prior to Manchester International Jazz Festival. 14+ with under 18's accompanied by an adult but please do contact the venue for full details regarding younger ages and for any further queries regarding accessibility.